Althought were the two satanic Toninis of L’Arengario to gain and people like me to pay, wow, what a wonderful adventure it was. An adventure that involved some bookdealers of the new generation and that group of collectors that twenty years ago – more or less – started to find the relics of the XXth cent. italian literary history. A story where the bookdealers like them, and the collectors like us, were more allied than enemies. They had the merit to delve, to rummage, to dig out forgotten tresures. We had the passion, sometimes the addiction, to pay prices that exploded in few years. Does anybody remember the prices of the best italian literature first editions in the early Eighties? In Rome the most reliable catalog was the Gildo Maresca’s wonderful one. He had gone to the house of ex fascist minister [of Culture] Giuseppe Bottai’s heirs, and had brought away his library, a library that some bookdealers of the old generation had seen, but not bought. Do you know what the most expensive item in that catalog was? The first and rarest edition of Fotodinamismo futurista by Bragaglia, priced I don’t remember if Lit. 60.000 or 55.000 [about 30 EUR]. 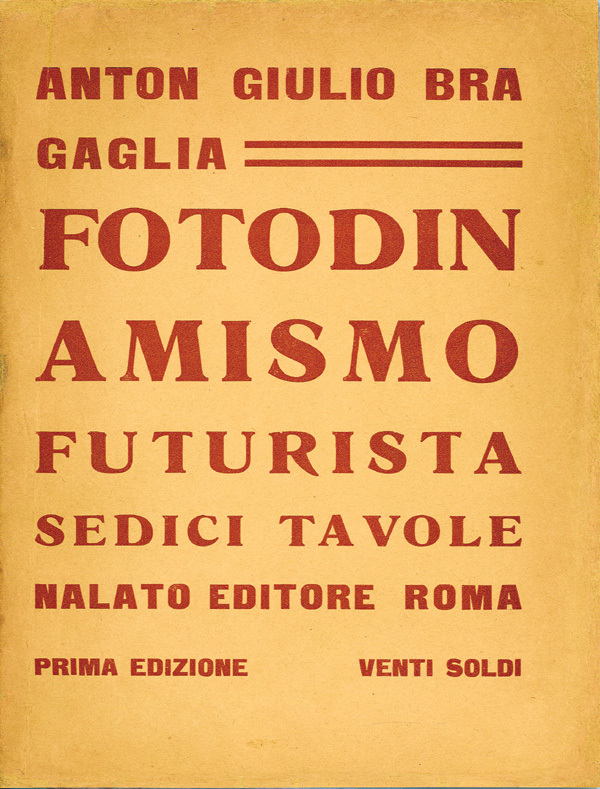 It seemed so expensive that the roman painter Pablo Echaurren, today the best italian collector of futurist books, did not want to pay that price and bought the third edition at Lit. 50.000 more or less [about 25 EUR, today]. It was 1980. On that time the new generation of bookdealers was coming. Andrea Tomasetig in Milan. Bruno e Paolo Tonini in Brescia. Marco Dall’Occa e Giorgio Mosci in Bologna. Their catalogs reached us and happened what once Luigi Firpo told me: there is no emotion in the world like turning the pages of a catalog of antiquarian books. I got to know the Toninis thanks to the unforgettable Maurizio Fagiolo dell’Arco, one that started to collect futurist books in the early Seventies. 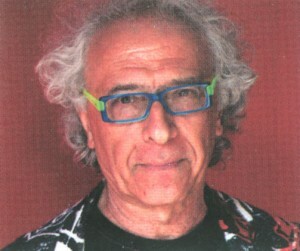 Maurizio would have been the maker of an unforgettable catalog of l’Arengario, Astrattismi, published about 15 years ago. After other catalogs came, one of photography books (not too much appreciated in such troglodyte country in photography culture like Italy), a catalog on american beats, one on erotica (not excellent). But really excellent, from a bibliophile and mostly a cultural life point of view, was the catalog about the library of Libero De Libero, a minor but crucial figure of italian culture between the Thirties and the early Fifties. A catalog that showed almost day to day the relationships between italian intellectuals those years, and what writers De Libero liked or not, and almost the flavour of that walks of De Libero and his friends from Pecci-Blunt palace to an austrian beerhouse close to SS. Apostoli Square where they came to eat and laugh. How many things a catalog of antiquarian books contains.